" We Made the Difference"
Say I do with a View! Exchange Vows in the Metro! 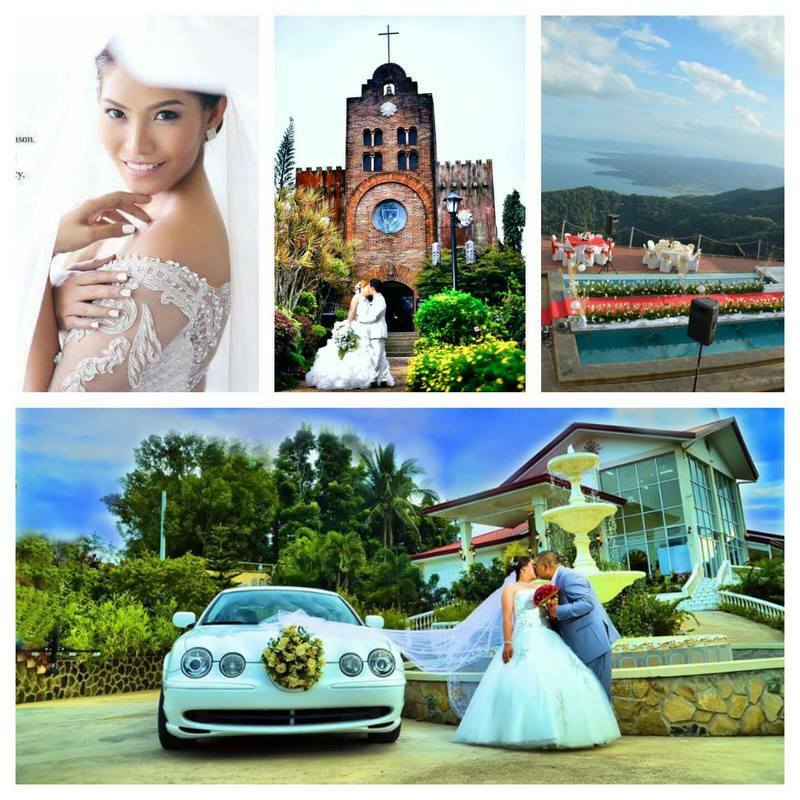 For more Detailed inclusions of Wedding packages, freebies, etc please feel free to contact us so we can discuss the budget, customization, etc. Terms of Payment depends on the Availability of your Fund. 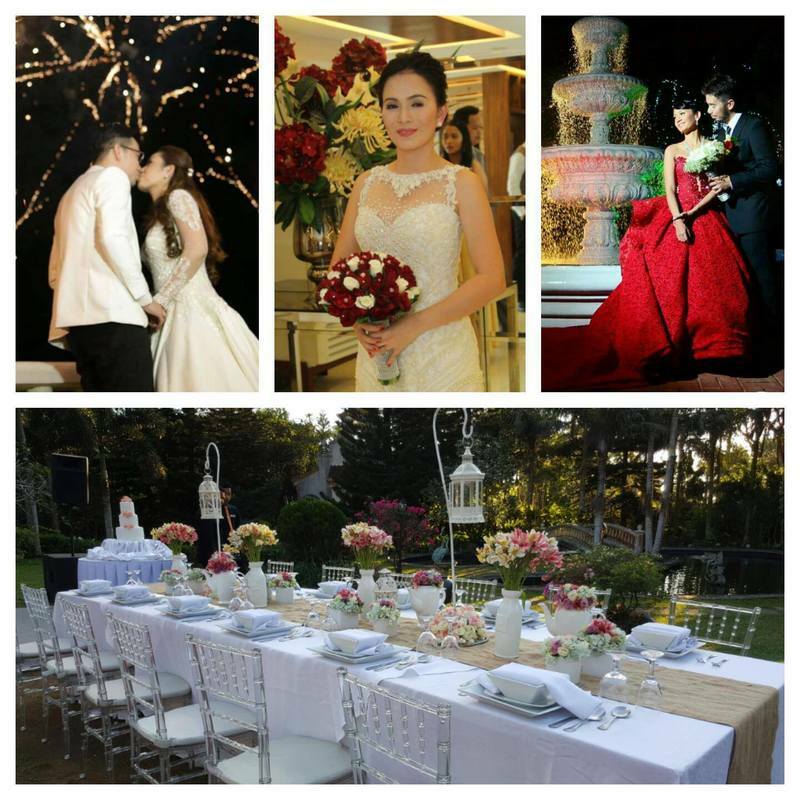 To Assist soon to wed couple in accomplishing their first project together. 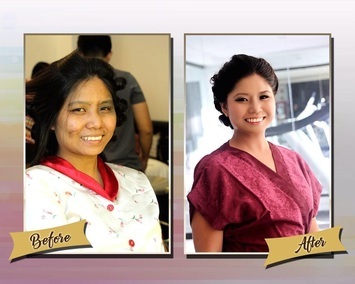 Make their wedding preparation worth remembering and be an inspiration to them in facing challenges along their journey to forever. Be part of their realization the importance of team work between them as they exchange vows and received the Holy sacrament of Marriage and will be the perfect partners in life. 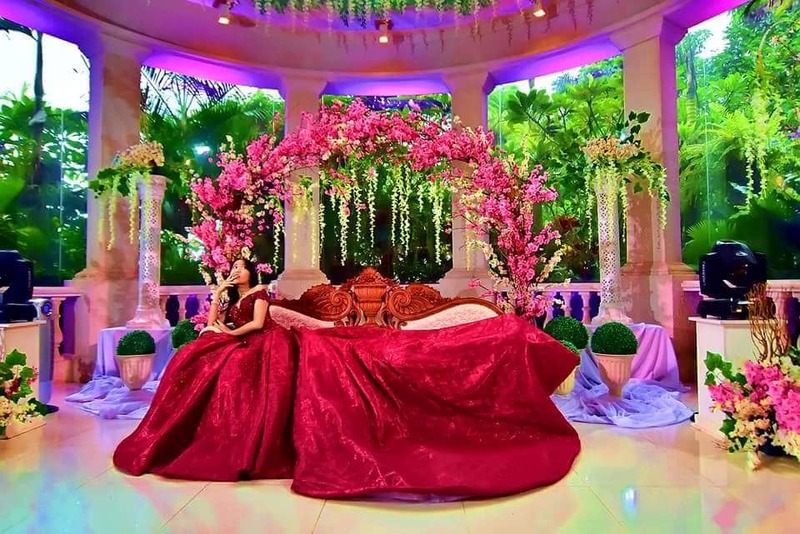 Schatzies events will be the leading event Execution team in the Philippines providing couple a solemn Romantic and Memorable celebration of marriage.